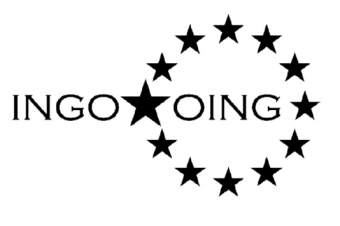 The Open University – UNED – is a very well known academic institution in Spain that provides university studies and career opportunities to the general public with 60 different centers throughout the country. Due to the agreements between the Spanish General Secretariat of Penitentiary Institutions and UNED, this institution provides university studies since 1983 to any inmate who qualifies for higher education in a Spanish Prison, with an average of 1.400 inmates nationwide following any of the programmed studies offered this year 2016/2017 under a public sponsored registration scheme. The UNED Summer Course goes a step beyond facilitating a communal academic experience among their student-inmates and “ordinary” students from outside, bringing shared university courses within the prison premises. These Summer Courses have been taking place at the Prison of Granada since 2007 and the experience has been spreading to different penitentiaries in Spain, with 18 of them currently participating this summer. 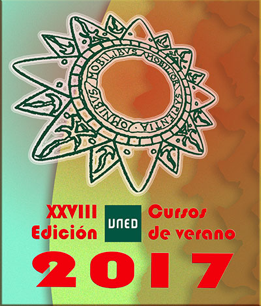 Poster announcing the 2017 UNED Summer Courses. 2016 UNED Summer Course on the issue of “Prisons of the World” at the Penitentiary of Granada. University students ready to share their course with their peer inmates within the prison. International Conference – Foreign National Inmates and Prison Systems.